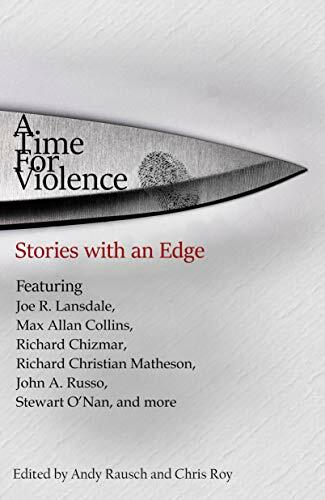 After finishing the book Armageddon Complex by Richard Godwin, Close To The Bone publishing has sent me another book “A TIme For Violence: Stories with an Edge” for review. To be reviewed by May 1st. Throughout the years countless wordsmiths have produced their own story collections, but the book you are now holding is a love letter to the great anthologies of yesteryear, assembling stories by a variety of talents, packaged neatly and often connected by a singular theme.